it’s reinforced high grade drag resistant DAC-5™ polyester outer layer is specially woven to make it tougher and stronger than ever! It’s thick, specially formulated latex inner layer expands to produce more velocity and higher pressure. 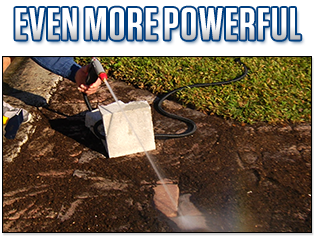 So it’s even more powerful! THIS OFFER IS NOT AVAILABLE IN STORES Fill Out The Form Below To Order Your XHose DAC-5™ Now! Just pay a separate $6.95 fee for the 2nd BONUS hose! 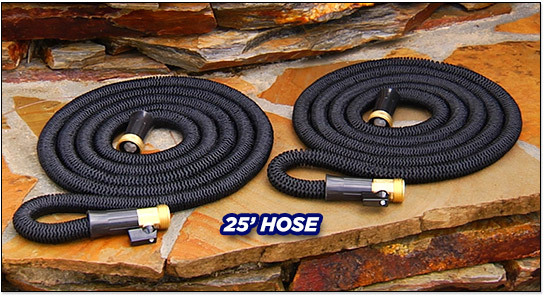 Just pay a separate $26.95 fee for the 2nd BONUS hose! Just pay a separate $36.95 fee for the 2nd BONUS hose! Just pay a separate $46.95 fee for the 2nd BONUS hose! Order one 25ft. 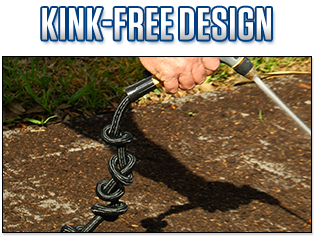 Xhose DAC-5™ today for just $19.95 + FREE processing & handling, and we'll send you a 2nd BONUS 25ft. 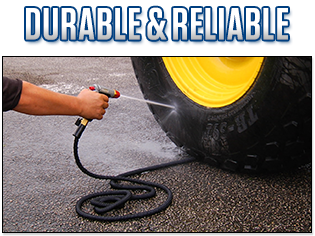 hose, just pay separate $6.95 fee! Order one 50ft. Xhose DAC-5™ today for just $39.95 + FREE processing & handling, and we'll send you a 2nd BONUS 50ft. 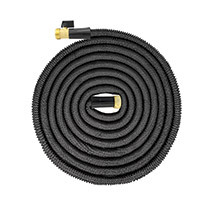 hose, just pay separate $26.95 fee! Order one 75ft. 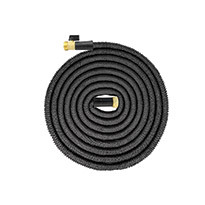 Xhose DAC-5™ today for just $49.95 + FREE processing & handling, and we'll send you a 2nd BONUS 75ft. 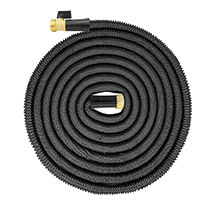 hose, just pay separate $36.95 fee! Order one 100ft. 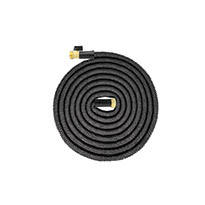 Xhose DAC-5™ today for just $59.95 + FREE processing & handling, and we'll send you a 2nd BONUS 100ft. 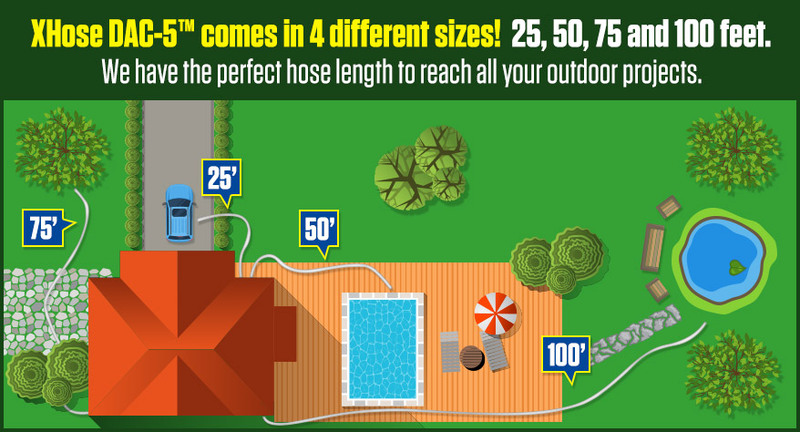 hose, just pay separate $46.95 fee!